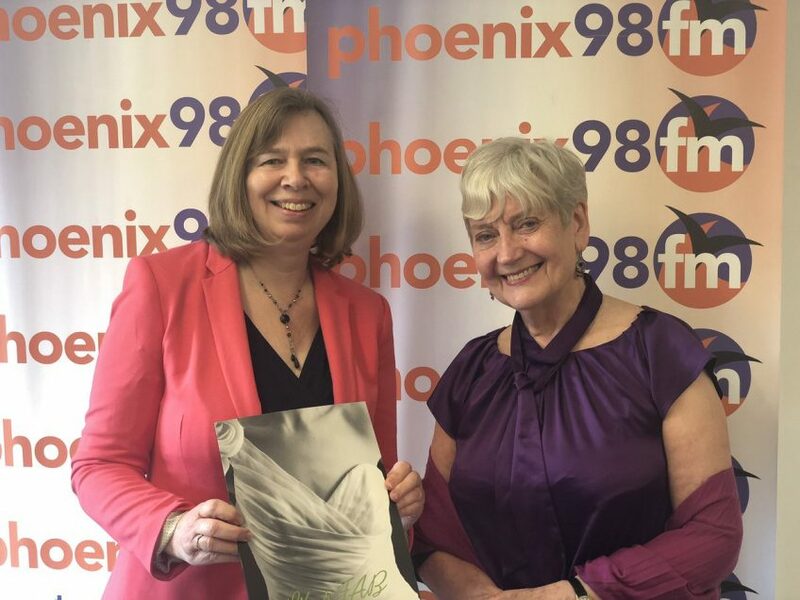 Michelle Ward was joined by Sylvia Kent for this months Book Club along with guest, Wendy Pike who is a freelance journalist and PR Consultant. My latest book co-written is THE BILLERICAY ZEPPELIN. BARKING & DAGENHAM FROM OLD PHOTOGRAPHS sells well. I am now a Vice President of SWWJ. www.swwj.co.uk Currently 327,000 page views recorded.